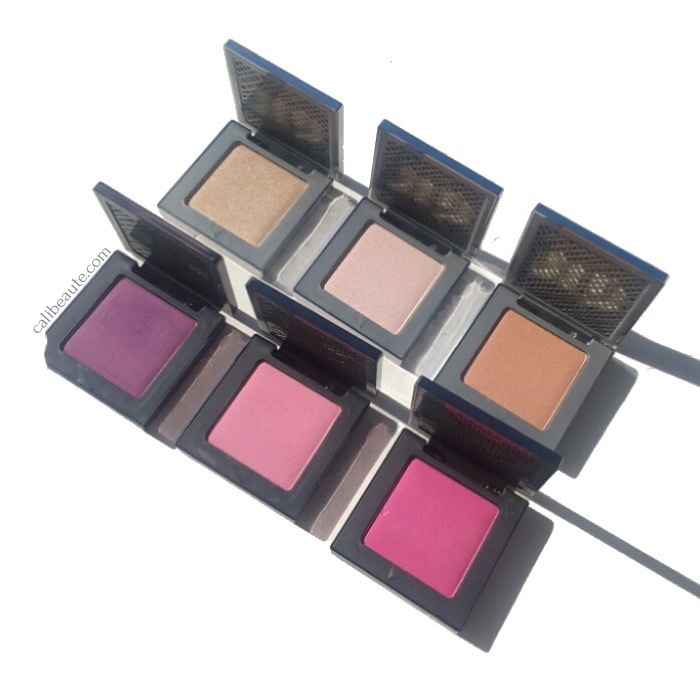 Urban Decay’s newly released summer collection is all about glowing, beautifully luminous skin. 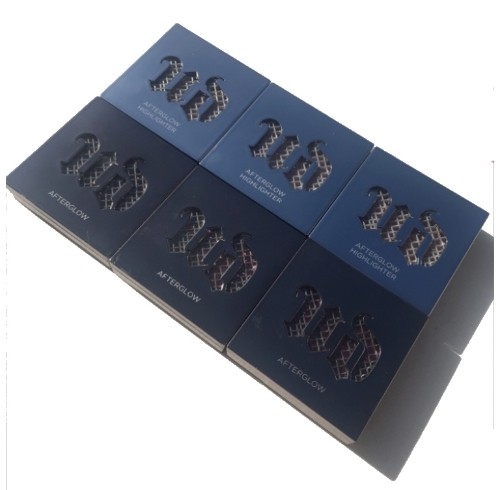 I had the pleasure of attending the Makeup Show last month and upon finding that Urban Decay was offering their UD highlighters at a generously discounted rate, I could not pass it up. Today I have all 3 After Glow Highlighters to share with you. 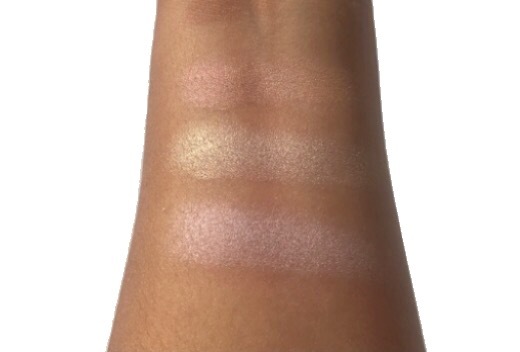 Kindly scroll below for more details and swatches. The packaging is very similar to their After Glow Blushes. 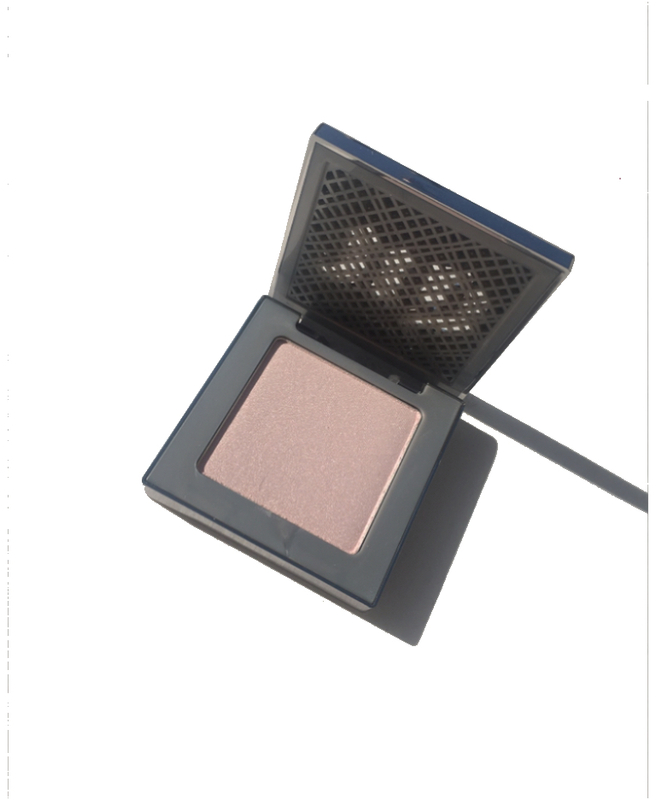 It comes in a square shaped compact that has more of a reflective finish while their original blush packaging has a more metallic finish. The colors are remarkably gorgeous. The silky cream texture makes it a dream to blend. You can pack as much as you want or keep it very subtle and light. 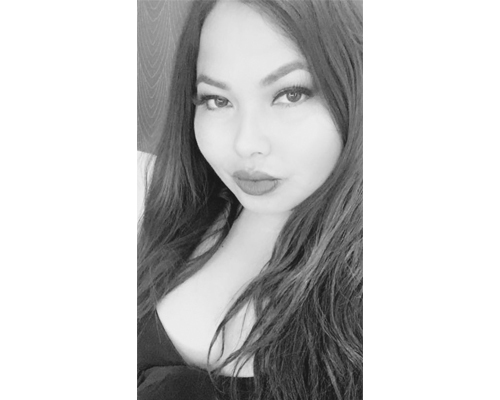 I’ve used them to highlight the brow bone, the bridge of my nose, and right above my cupid’s bow. You can build it up to your desired intensity and it doesn’t emphasize pores. In terms of staying power, it stayed on for about 8 hours + even in the midst of the humidity in Southern California. My favorite is Aura, its such a unique color unlike other highlighters in my stash. I love the iridescent shimmer and how it provides such beautiful luminosity to my skin. I look forward to putting these highlighters in my rotation. Each one retails for $26 and can be found on their site or at major beauty retailers. What do you think? Are you planning on picking any up?